Develop independence and self confidence as they experience CYC for the first time! 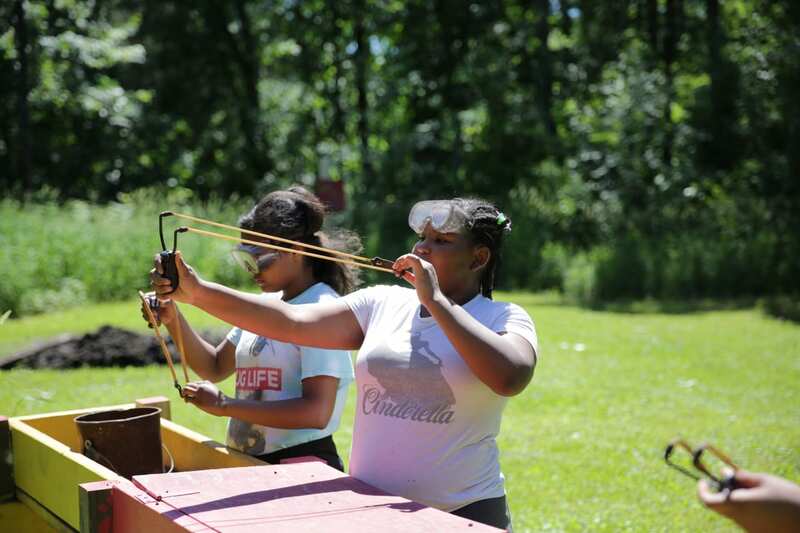 Daily activities include: art, archery, slingshots, canoe and kayak, paddle boats, paddle boards, fishing, swimming, nature, dance, drama, creative writing, sports, music and much more! 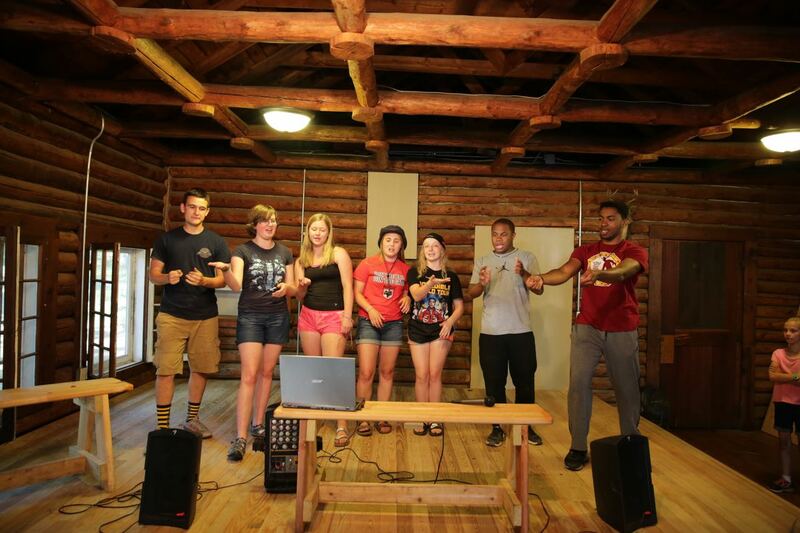 All camp activities include group games, campfires, a weekly dance party, talent show and theme activities each week. Sign up with a friend or make new friends when you arrive! Expand knowledge of core activities (art, archery, slingshots, canoe and kayak, paddle boats, paddle boards, fishing, swimming, nature, dance, drama, creative writing, sports, music, etc.) as programming progresses for each age group. 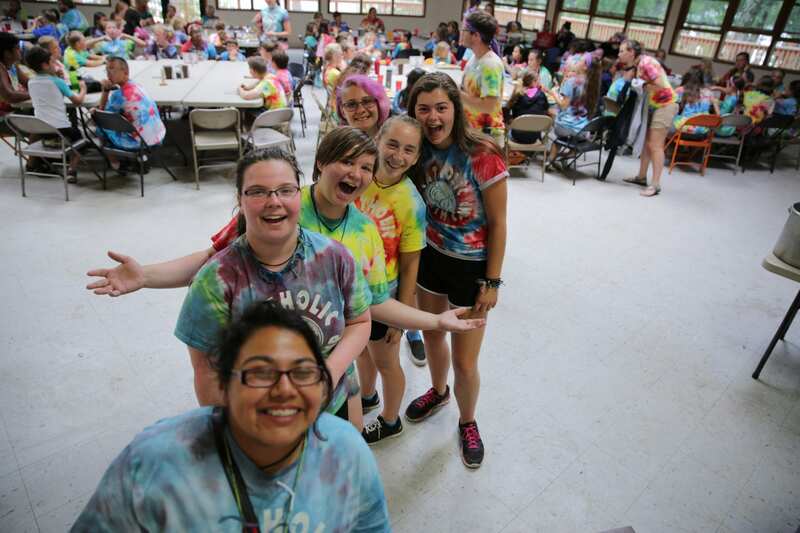 See camp friends from previous summers and develop new friendships! Build upon skills gained as a Settler to expand creative thinking. Grow in faith through deeper reflection and more meaningful conversation. Enjoy the same great CYC core activities with more intensity and higher challenge. 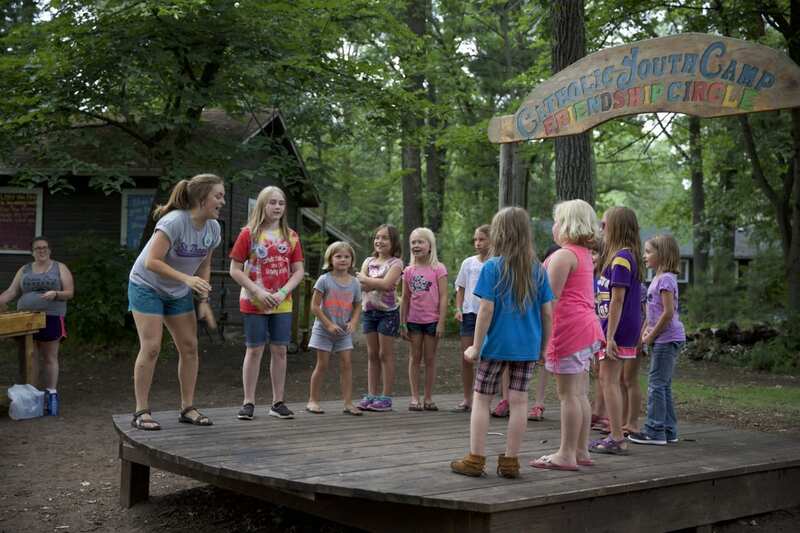 Advance in problem-solving skills, and confidence and leadership abilities while being a role model for younger campers. 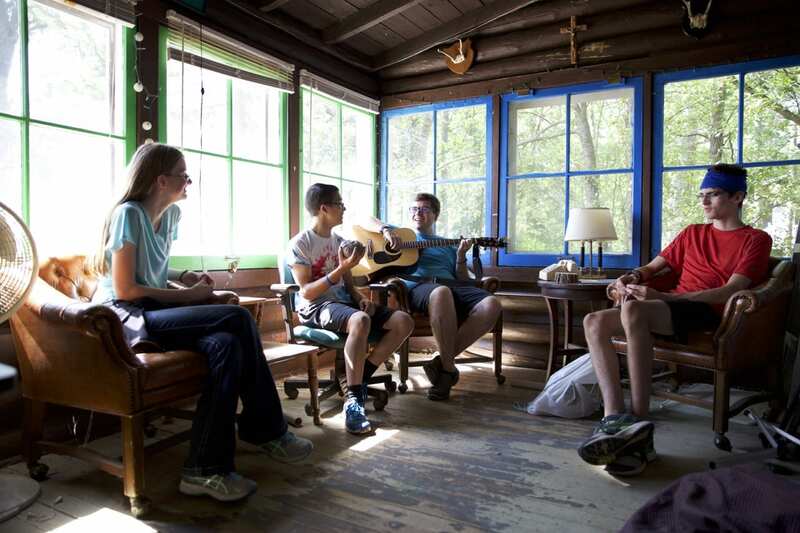 Ideal for: teens interested in service, leadership or a future with camp. CITs continue the work of LITs, but prior LIT experience is not required.